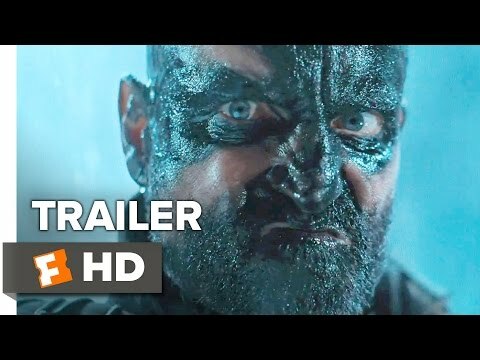 War of the Planet of the Apes Trailer #1! Witch planet of the apes antagonist do 당신 like the most? Which of these Planet of the Apes Reference publications 의해 Hasslein 책 is better? What was your 가장 좋아하는 of the sequels? 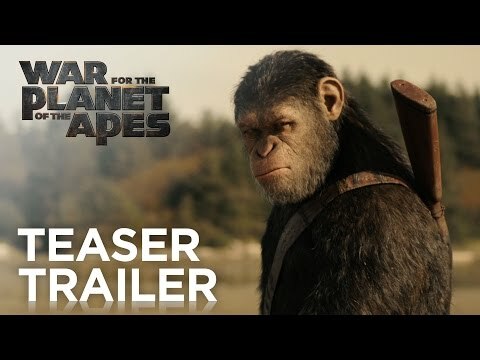 a video 추가되었습니다: War of the Planet of the Apes Trailer #1! Who played the character Brent in Beneath the Planet of the Apes? New Planet of the Apes publications now on Amazon.com!